You heard right, the Baby Animals are back with their third studio album, the first in twenty years. This Is Not The End will be released on Friday 31st May via Social Family Records. 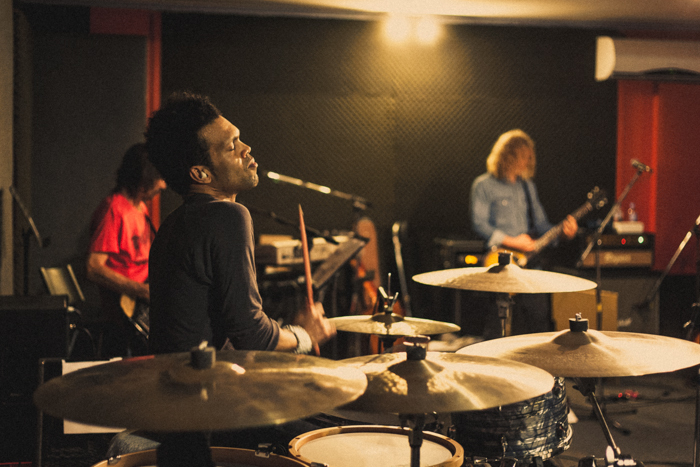 To celebrate the release of the album the band have announced today that they will tour the East Coast of Australia this June, with tickets going on sale from Monday 29th April. It’s been two decades since their last full-length studio album and the Baby Animals strike a familiar pose with their enigmatic singer Suze DeMarchi and her talismanic guitarist Dave Leslie returning for action. 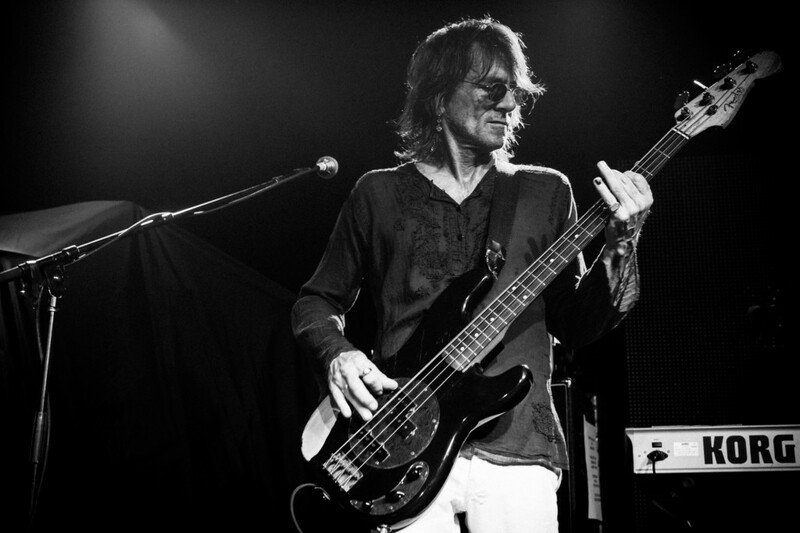 They’re joined by rhythm section comprising of two familiar faces in Dario Bortolin on bass and Mick Skelton on drums. This is Not the End is a genuine rock album with a return to classic Baby Animals form that their fans will love. 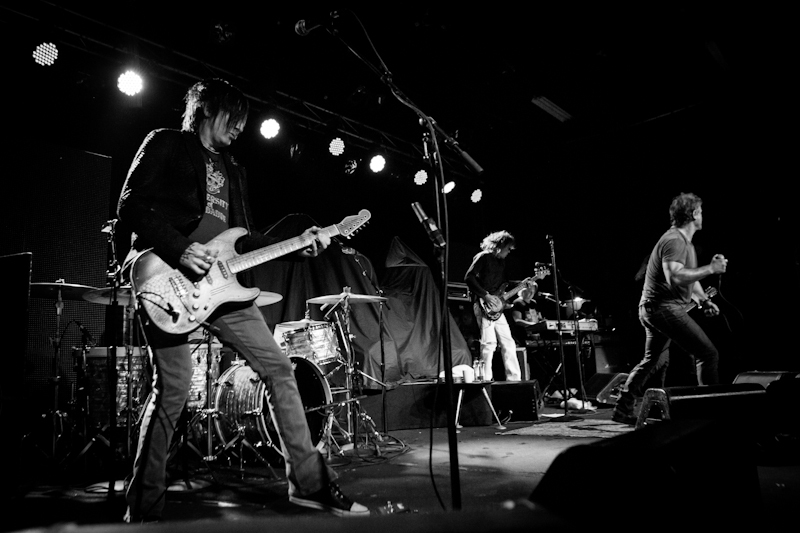 The Perth-born singer and guitarist Dave Leslie has either penned or cowritten all songs on this album, some of which draw on the break-up of Suze’s marriage with guitar hero Nuno Bettencourt. The album was produced by ARIA award-winning producer David Nicholas (INXS, Ash), and Nick DiDia (Pearl Jam, Stone Temple Pilots) also lent his considerable skill on the record’s first single. 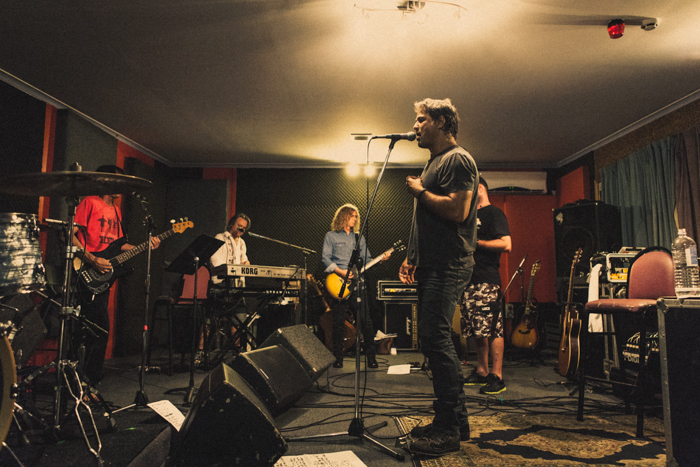 “I’m really, really proud of this album. I love every track and I can’t wait to perform these songs on tour. I love playing live; gigs really are the pay off. We want to go wherever this record takes us,” – enthuses Suze. This Is Not The End is the start of a new beginning for the band. They are thrilled to be releasing new material in this day and age, where the music industry has changed so dramatically since their last release. The path tread by Baby Animals has had some incredible high points. There were the many memorable hits, which have included ‘Early Warning’, ‘Rush You’, ‘Painless’ and ‘One Word’. The band’s eponymous album spent six weeks at No. 1 in Australia, converting platinum sales and selling over one million albums worldwide. There were ARIA Awards, international touring and friendships with Van Halen, Robert Plant, Paul Rodgers, and Bryan Adams. Suze has enjoyed the induction into the Western Australian Music Industry Association’s (WAMI) Hall of Fame. More than two decades have passed since the Baby Animals exploded onto the scene and today the band are standing taller, feeling more empowered and sounding even stronger than ever before. The National Broadband Network (NBN) has been polarising Australians since the project was announced. The expensive infrastructure committed by the Rudd Government elected in late 2007 was, according to Jock Given, an answer to Australia becoming a “broadband backwater” (2010, pp. 109). This means that there aren’t a lot of good things to say about Australia’s current broadband services when compared to other nations. Compared to other countries, Australia’s broadband is slower and pricier, but despite this, there has been plenty of debate on whether the country wants or needs the NBN. In her journal article, Melissa Gregg talks about one of the first locations in the country to have access to the NBN, in Willunga, South Australia. There was enthusiasm about the project in the rural town, allowing Communications Minister Stephen Conroy to help sell the NBN to the community (2012, pp. 147). There has also been less enthusiastic view, with some in the town believing that the NBN only exists to download media faster (2012, pp. 154). Not everyone agrees that it’s money well spent. Stephen Long reported “if everything goes to plan, by 2020 some 93 per cent of Australia’s homes and businesses will be linked to a fast, high-capacity broadband network by fibre-optic cable” (ABC, 2011). Long notes that while we don’t know the future, the NBN is upgradable, so it will be ready for whatever broadband speeds are needed for years to come. This makes the NBN a long-term, expensive investment that will pay off once it’s completed. Given, J. (2010), Chapter 6, The Media & Communications in Australia, 3rd edition, Crows Nest, NSW, Allen & Unwin. Gregg, M. (2012) ‘History in the Making: The NBN Rollout in Willunga, South Australia’, Media International Australia, 143, pp. 146-158. National Broadband Network, 2011, ABC, viewed 1 October 2012, <http://www.abc.net.au/news/specials/national-broadband-network/>. 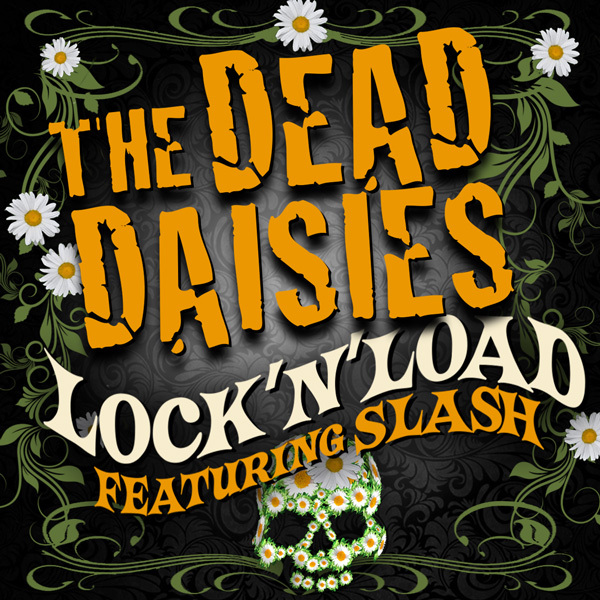 The Dead Daisies – Prepare to ‘Lock ‘n’ Load’ with Slash! Today, Aussie rock supergroup The Dead Daisies launch their new single, ‘Lock ‘n’ Load’ on iTunes, which can be streamed right here, right now! This brand new song is a collaboration with none other than the legendary Slash, whose trademark guitar riffs perfectly compliment Jon Steven’s signature voice, making ‘Lock ‘n’ Load’ the perfect introduction to this new rock sensation. “Slash and I wrote ‘Lock ‘N’ Load’ which was recorded with Simon Horsford, and John Fields, who produced The Dead Daisies album. 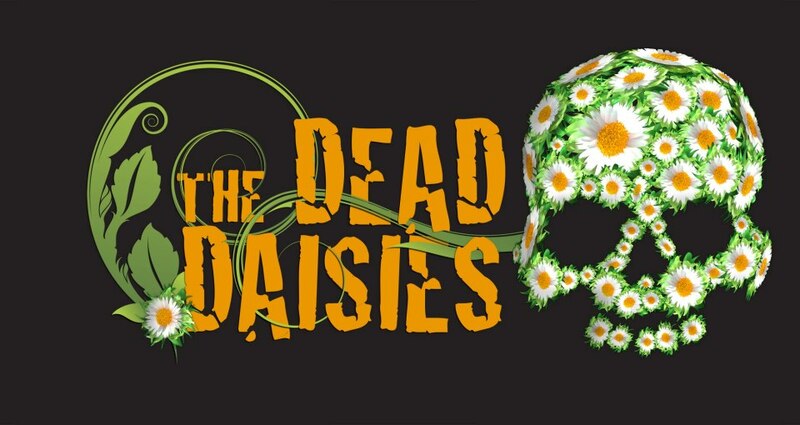 The Dead Daisies will soon be touring Australia and New Zealand! Dates below. The Dead Daisies have recently updated their line-up and now consist of Jon Stevens (Noiseworks) on vocals, Richard Fortus (Guns N Roses) on bass, Charley Drayton (Cold Chisel, Divinyls) on drums, Marco Mendoza (Thin Lizzy) on guitar, David Lowy (Red Phoenix, Mink, The Angels) on guitar and Clayton Doley (Harry Manx, Eugene ‘Hideaway’ Bridges) on keyboards. Australian films have struggled to make an impact, even in Australia. Data by Screen Australia (beginning in 1977) shows that it has been rare for Australian films to reach at least 10% of the box-office earnings in any year in Australia (Screen Australia, 2011). In fact, 1994 was the last time this occurred. In the current landscape, it seems clear that the perception, according to Verhoeven, is that “Australian films make for poor business” (2010, pp. 148). Verhoeven doesn’t necessarily agree with this perception, although he does believe that this perception comes from the idea that “Australians aren’t particularly interested in watching Australian films at the cinema”. He points out that while the 2007 Australian film Gabriel had a moderate box-office success, in 2008, the film was the second highest selling Australian DVD (2010, pp. 149). Hollywood makes big-budget films, and so Australians may only feel they are getting their money’s worth at the cinemas if they see a big blockbuster. Australian films on the other hand, are typically produced on a low budget, and may not be highly regarded by members of the public who regularly go to the cinemas. Big budget means a big film, and a reason to go to the cinema is to watch a big film on the big screen. Australian films produced on a small scale seem to resonate better with customers on the small screen, explaining their success on DVD. Verhoeven, D. (2010), Chapter 8, The Media & Communications in Australia, 3rd edition, Crows Nest, NSW, Allen & Unwin. Share of the Australian box office for Australian feature films, 1997-2011, 2011, Screen Australia, viewed 27 September 2012 <http://www.screenaustralia.gov.au/research/statistics/australianshare.asp>. Rock and roll believers look back fondly at the 70s and the 80s, back when rock was all around us. Bands like Bad Company, Free, Deep Purple and The Faces were connecting with our souls with their big choruses, powerful melodies and solid hooks. 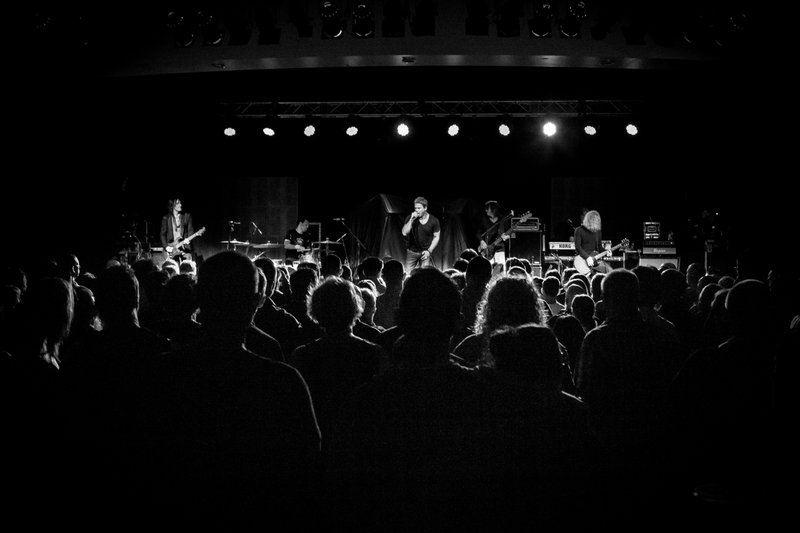 The Dead Daisies were born when Jon Stevens and David Lowry got together to see what they could create. It only took two guitars and six hours to start a band! That’s something magical! Stevens recalls “We ended up with 34 song ideas and after about half a dozen get-togethers, narrowed it down to 11 great songs, and went into the studios to record some demos”. April 2013 will see The Dead Daisies support rock legends Aerosmith on their tour of Australian and New Zealand after receiving an invitation from promoter Andrew McManus. The Dead Daisies features an extraordinary lineup with Jon Stevens as lead singer and front man (Noiseworks, INXS); Richard Fortus on rhythm and lead guitar (Guns N Roses); Charley Drayton on the drums (The Divinyls, Cold Chisel); Jim Hilbun on bass and sax (The Angels, The Divinyls); David Lowy on rhythm guitar (Red Pheonix, Mink, The Angels), and Alans Minfield on keyboard (Robert Palmer, Dragon). Dave Callan is an Irish comedian living in Australia who is probably most famous for being a cast member on Rove and has most recently appeared on Good Game. 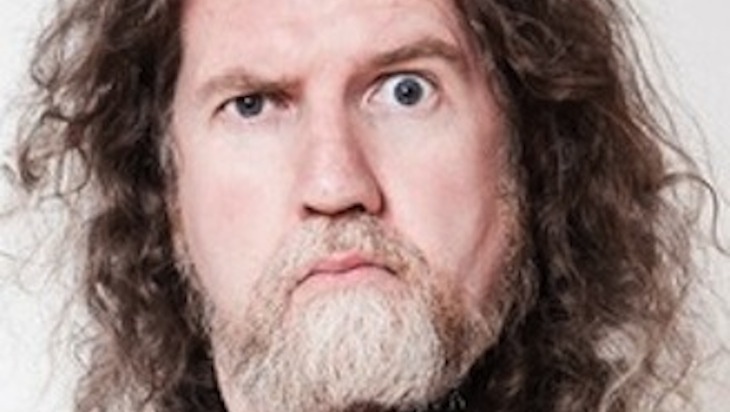 His stand-up as part of the 2013 Melbourne Comedy Festival is about the psychology of laughter. That pretty much sums it up and it is exactly 100 years, the book was published in 1913. He presents a series of powerpoint slides to show us the history, and gives us a few psychological lessons and compares today to 100 years ago. His research mostly consisted of the book and…searching on Google. Relying on Google meant that some of his facts weren’t quite right, as you can imagine. As both a psychology lesson and a night of comedy, I found it quite enjoyable, but it was good, not great. Callan flicking through the slides himself, sometimes with difficulty, disrupted not just the flow of the show but also the punchlines to his setups. I also think he may have played it a bit too safe with some of the jokes, but there are some genuinely funny moments here. However, some people may not appreciate all the learning, and some may not appreciate all the pictures taken from Google. I saw this with two friends. One of them mostly agrees with me and we both give this show 3.5/5. It was only $20 and we feel like we got a decent show out of it. My second friend on the other hand hated it for the reasons listed above, and gave it a 1. This show isn’t for everyone.